Discover our favorite products for the holidays. ’Tis the season for many things—gifting, hot chocolate, ugly holiday sweaters—but in our opinion, the best parts of this time of year are the many occasions to dress up in your shiniest new outfits and top it all off with some gorgeous makeup. And with copious amounts of eggnog to drink and (hopefully) numerous opportunities to catch your crush under the mistletoe, the best way to dazzle your fellow party-goers is by creating a gorgeous eyeshadow look. Whether you prefer a classic smokey eye, or feel like embracing full-on glitter, there are tons of shadow palettes on the market right now to help you feel your fanciest. Check out our favorites below! 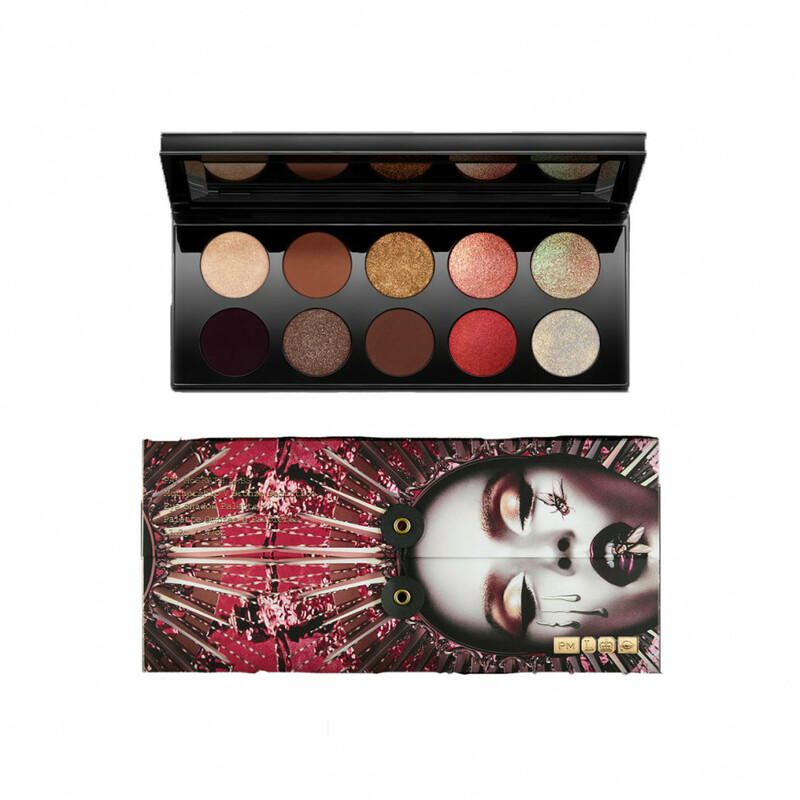 If you haven’t already checked out our Coveteur Choice Awards makeup winners, please do so immediately to learn why we absolutely adore this Pat McGrath eyeshadow palette. 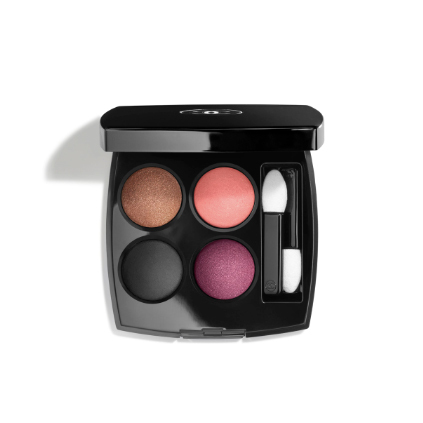 For high-impact pigment and gorgeous colors, CHANEL’s eye quads are always a winner. 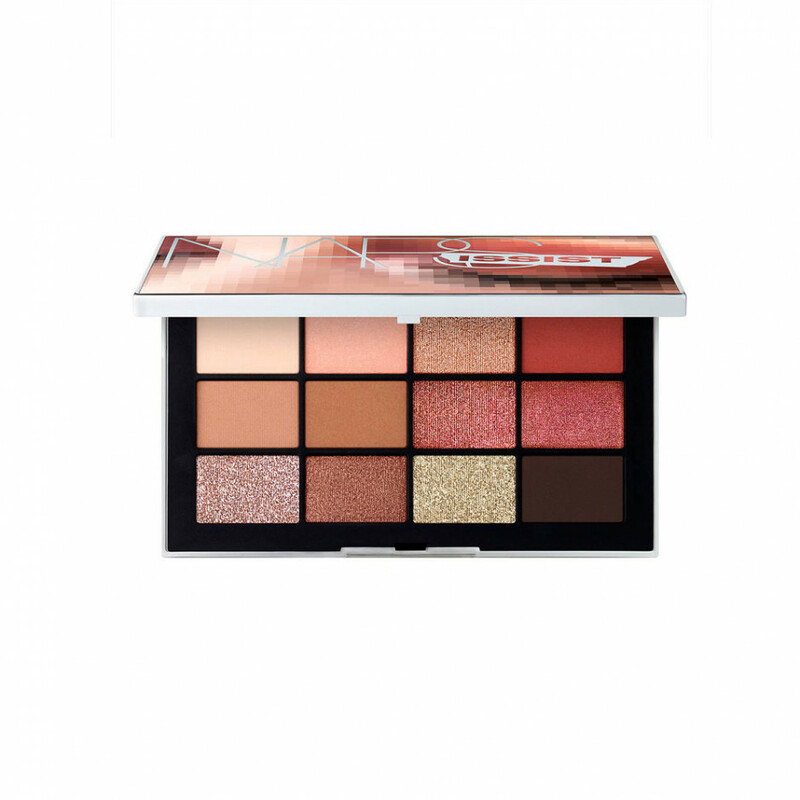 A perfect blend of matte and shimmering shades, this Nars palette delivers the rose and neutral tones of your dreams. 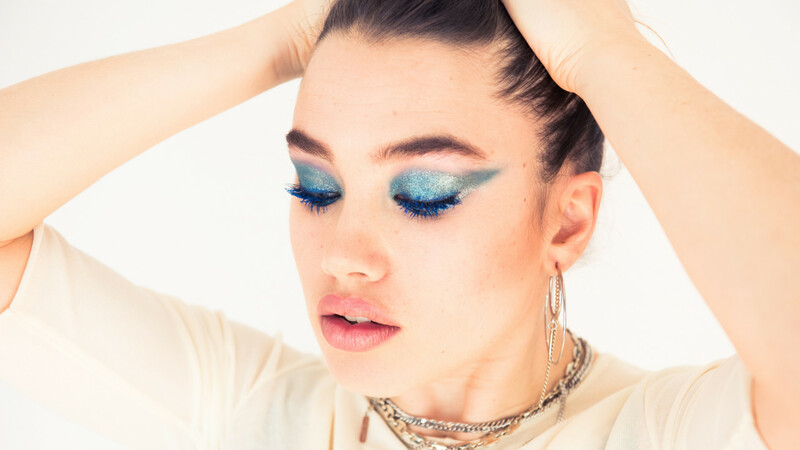 Makeup artist Danessa Myricks formulated her glittery eye colors to deliver high-watt color and actually stay on your lids all day, and night, long. They’re simply stunning. 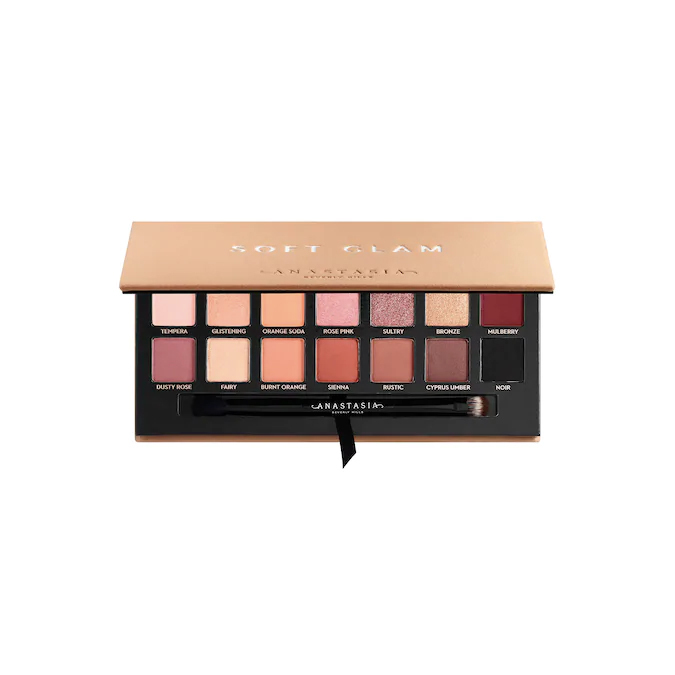 The perfect everyday palette for the woman who loves luxe neutrals. A collection of creamy, on-trend shades that will be sure to turn heads at all your holiday parties. 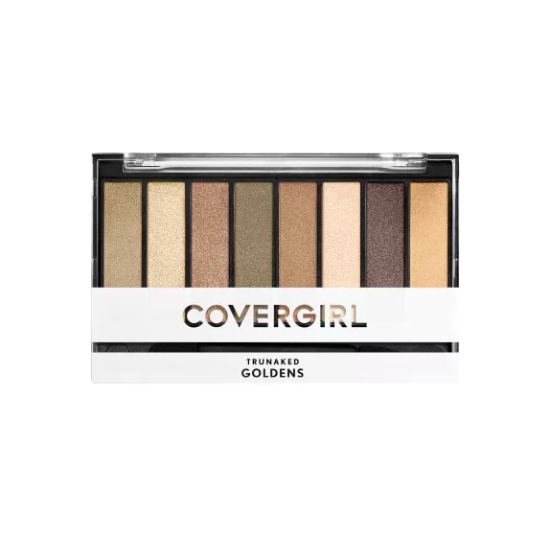 This super-affordable CoverGirl palette surprised us in the best way. 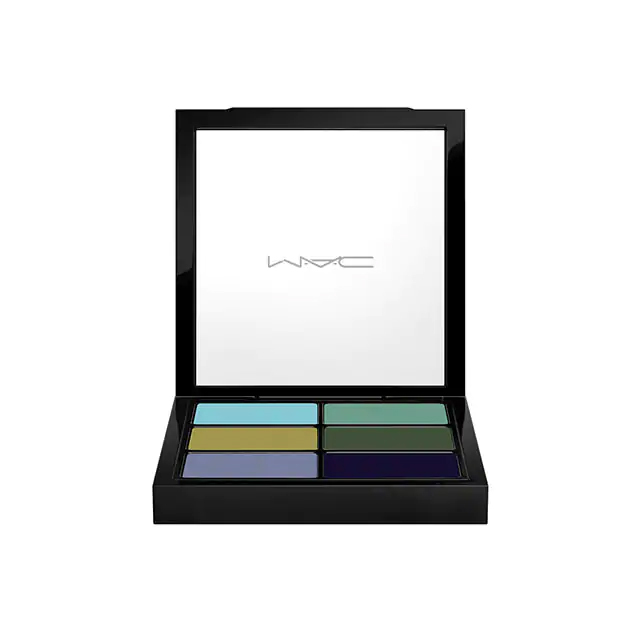 The color payoff is stellar, and the shade range is totally dreamy. 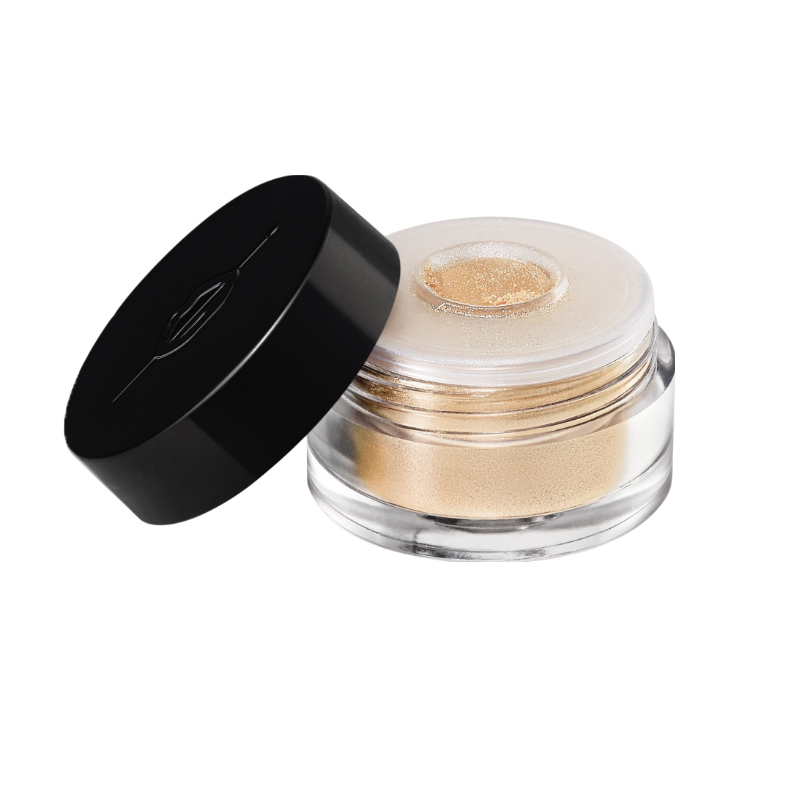 A favorite of our beauty director, this creamy eye pot delivers a shimmering wash of color that will not budge. 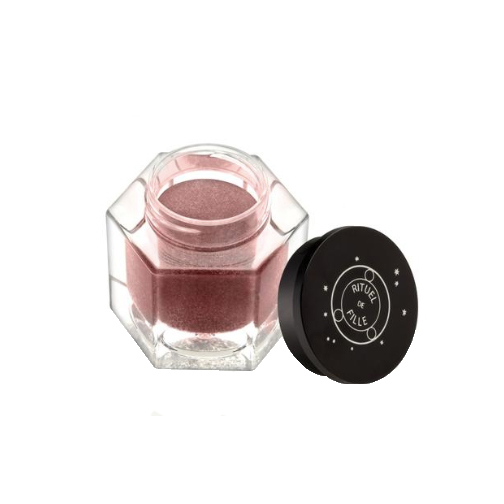 If you want a sparkly eye without fallout or sacrificing color payoff, meet these Make Up For Ever powders. 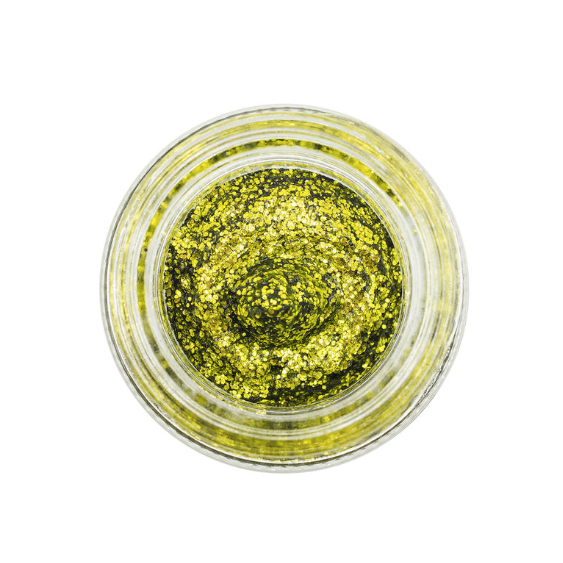 When you’re ready to ramp up your glitter game for New Year’s Eve, there’s no better product on the market than Lemonhead’s Spacepaste. 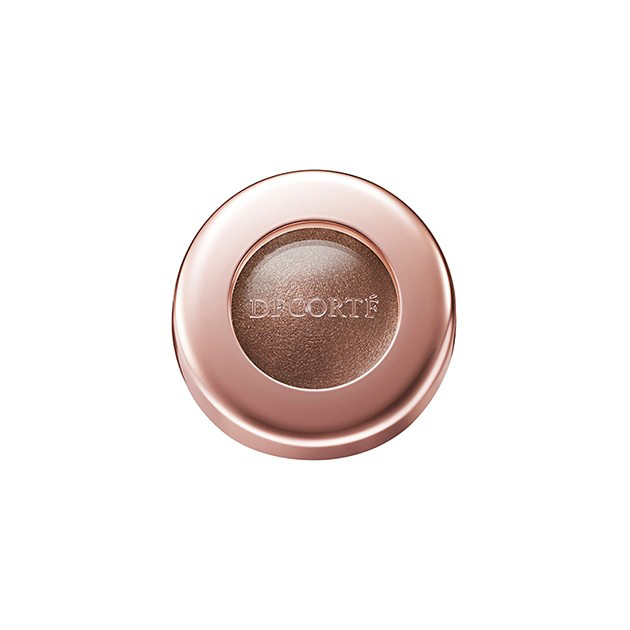 This cult-favorite shadow is beloved by beauty editors and makeup junkies alike. 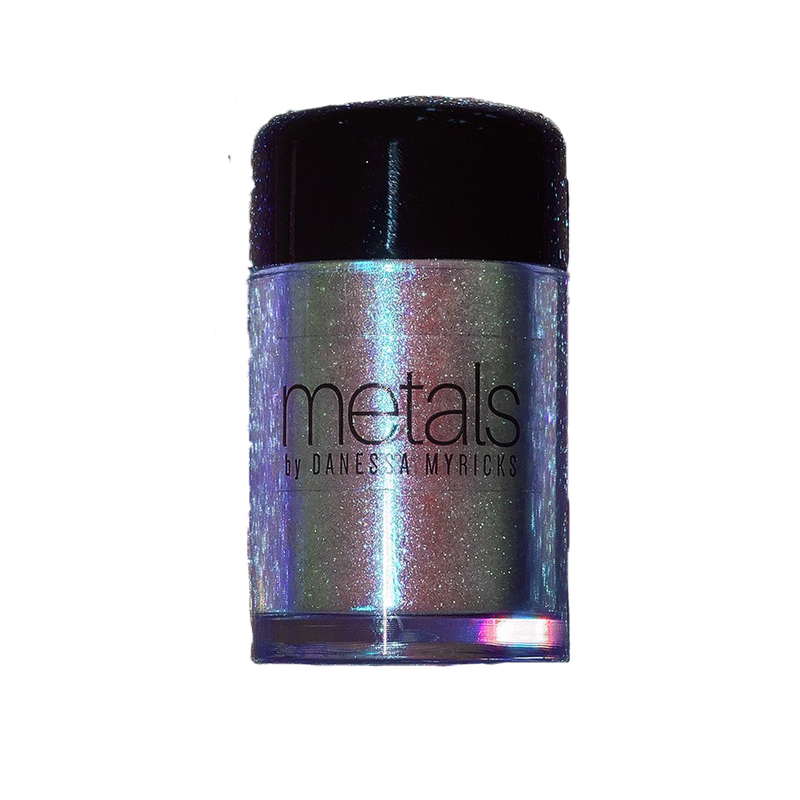 Fun fact: This shade was inspired by cicada wings.